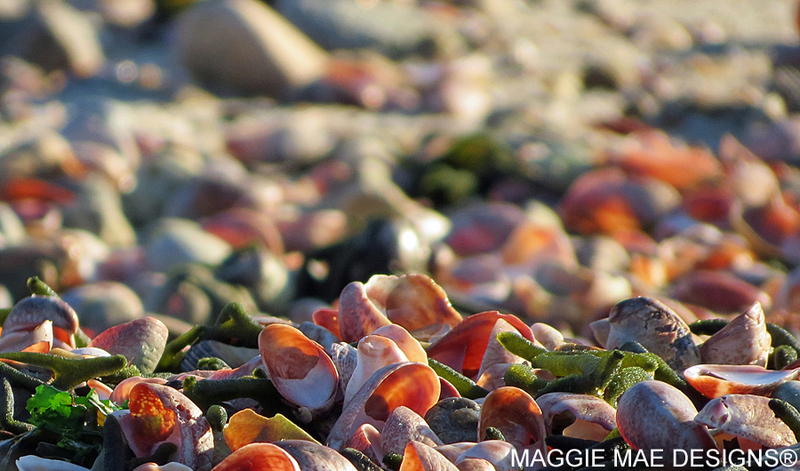 Welcome to my new blog, Images of Cape Cod – A Milliner’s Photo Journal! I have been blogging now for several years at Hats and Horses about two of my greatest passions, couture millinery and horses. As the owner/designer of MAGGIE MAE DESIGNS® Custom Millinery for Women located here on Cape Cod, I love what I do. The hours are long but the rewards of working with my amazing clients to create amazing chapeaux for equine sporting events, weddings and teas makes it all worthwhile! As a way to balance my long days in the hat studio and find rejuvenation, I love nothing better than to grab the camera and head for the marsh. From the moment that I smell the sea air, I get “lost” for a while. In the process of snapping pictures, I immerse my senses in the beauty and the magic of this Cape Cod landscape that I call home. As my passion for photography has grown, I have longed for a place to share the images from the walks that I take. And so, today, a new adventure begins with this photo journal blog!